889 loves this Black Lava Sea Salt Soak! 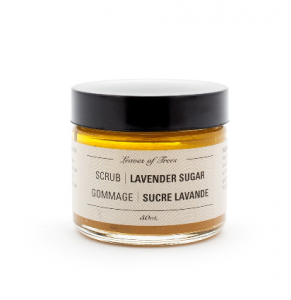 Chill out with this Lavender and Rosemary Black Lava Sea Salt Soak. 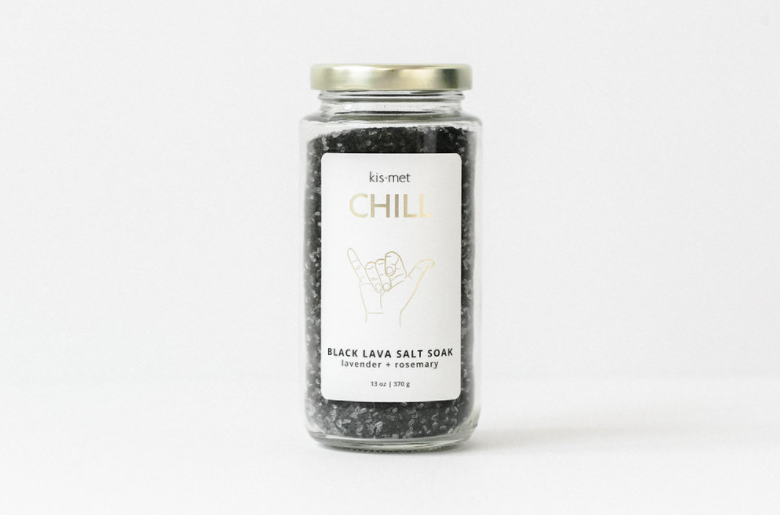 This soak is made with a combination of soothing Epsom salts, all-natural Pacific Sea Salt and Activated Charcoal. 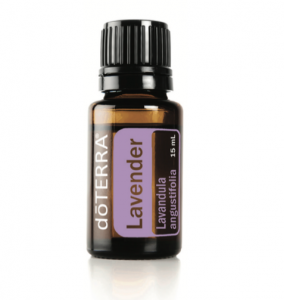 This is the perfect addition to your bath time ritual. 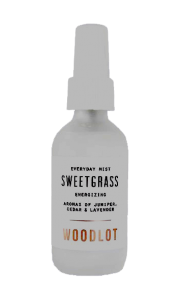 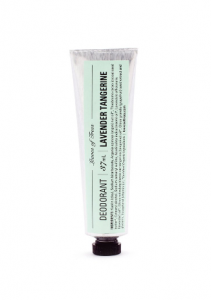 The woodsy scent of Lavender and Rosemary will help focus your mind and help you relax into a state of deep tranquility.